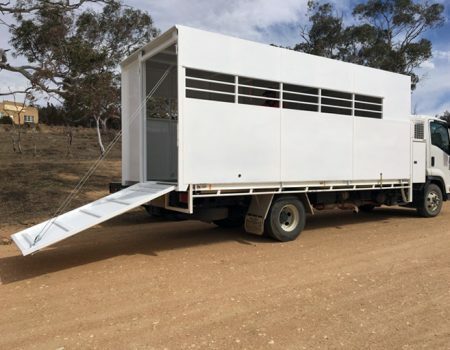 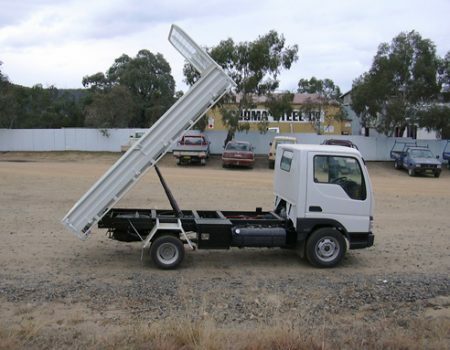 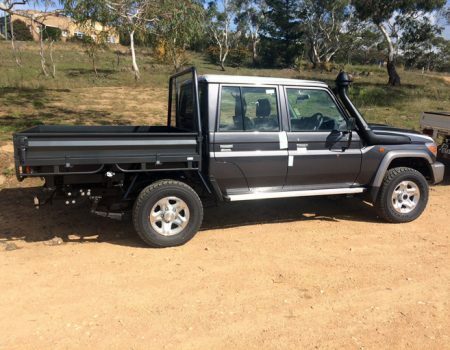 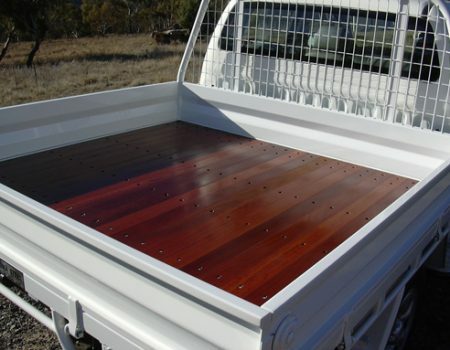 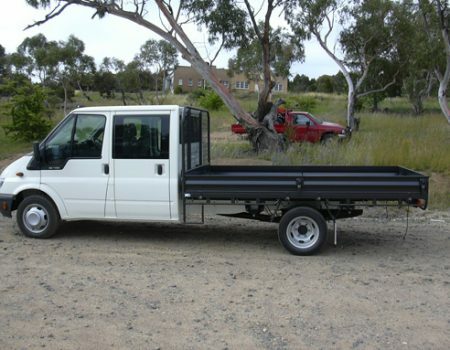 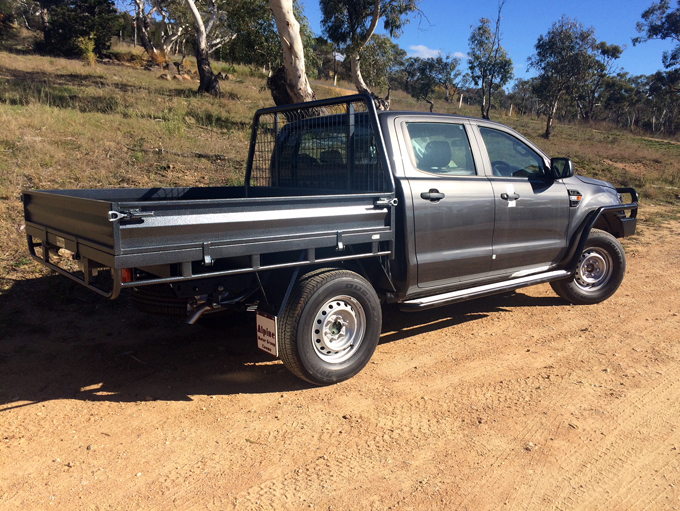 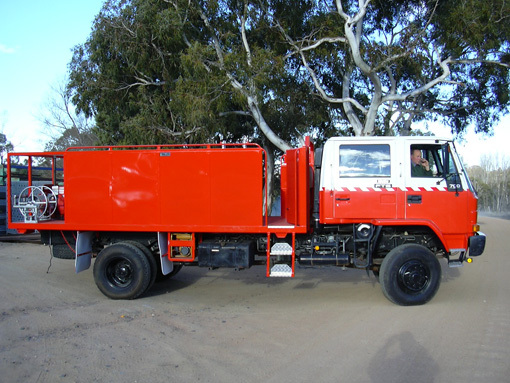 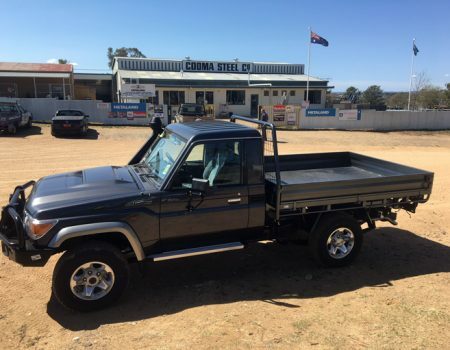 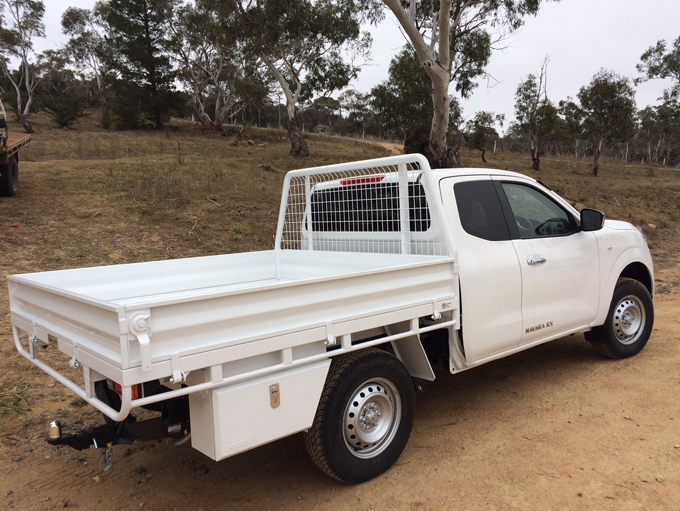 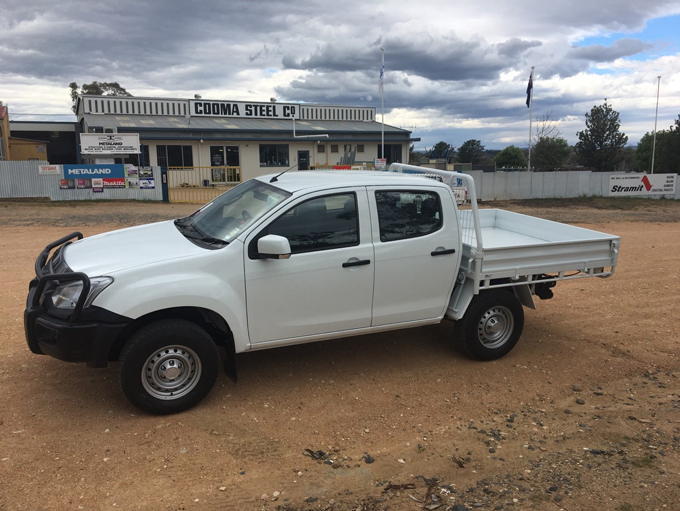 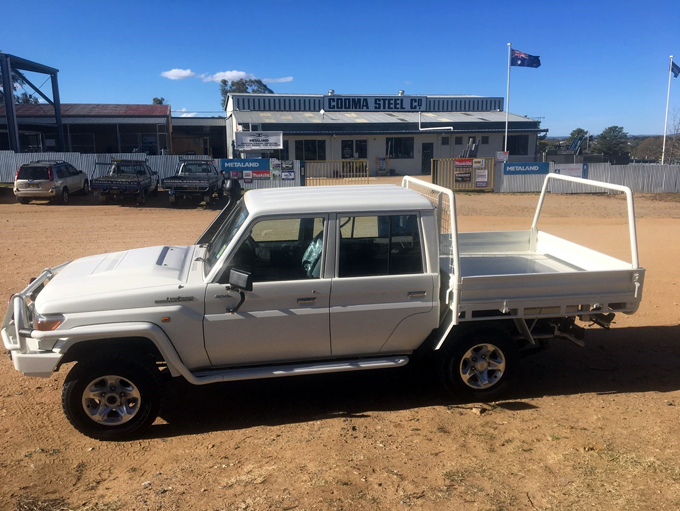 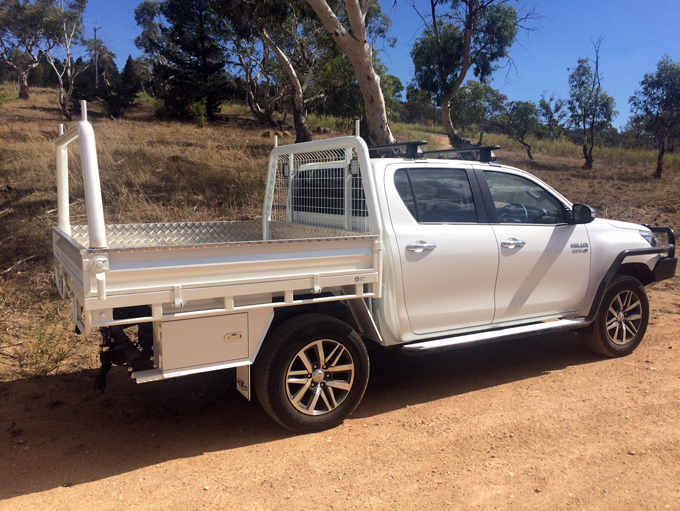 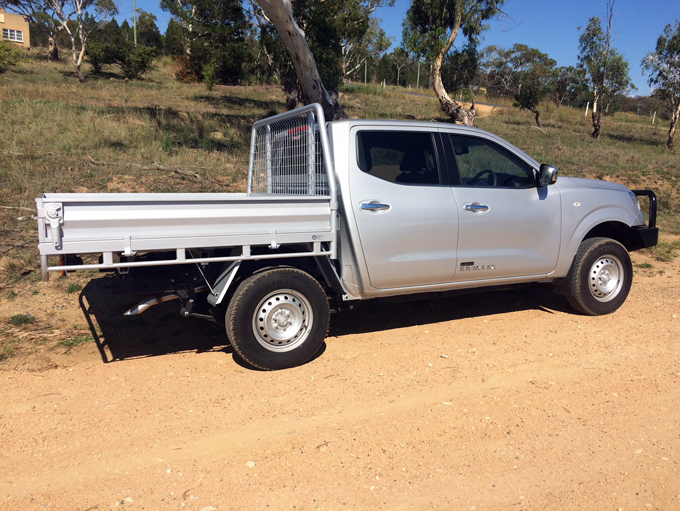 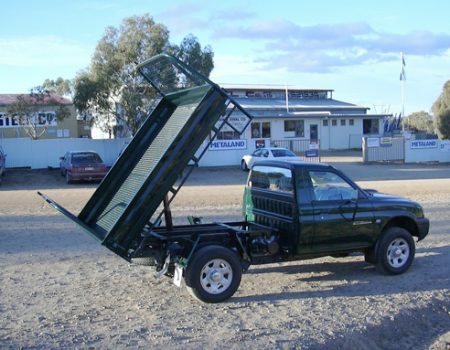 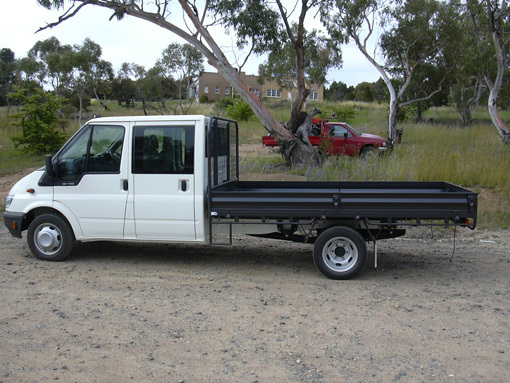 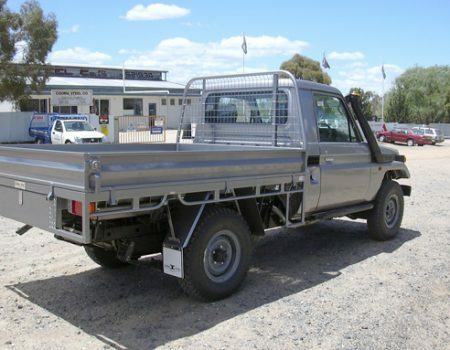 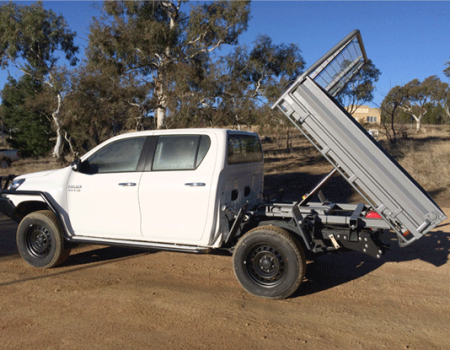 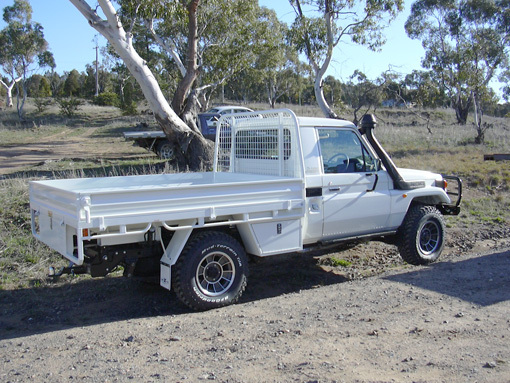 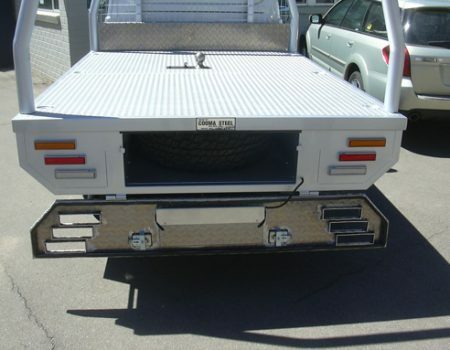 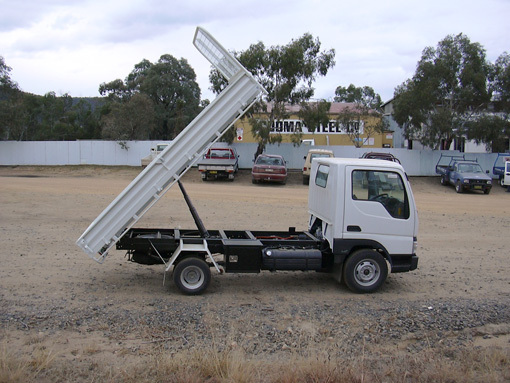 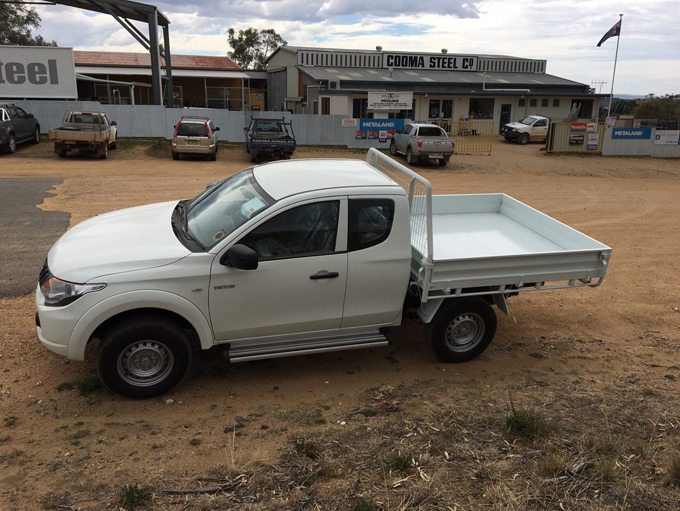 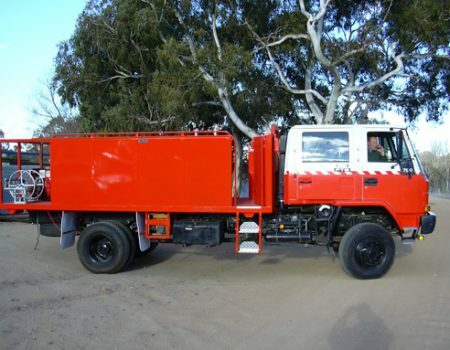 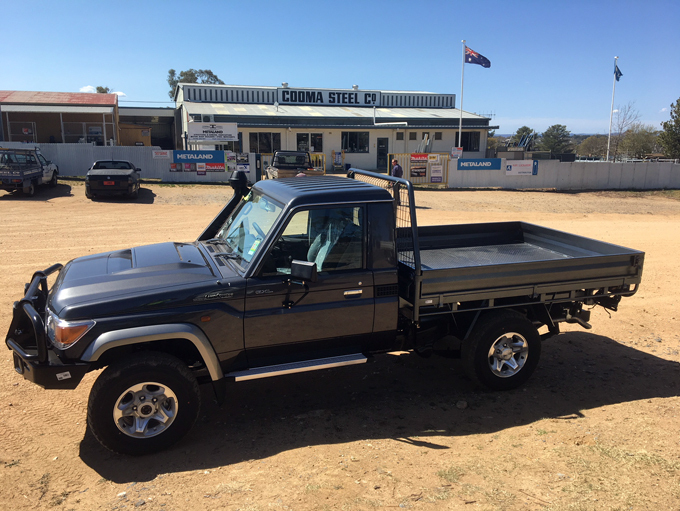 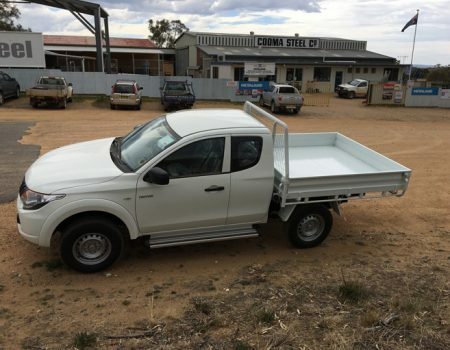 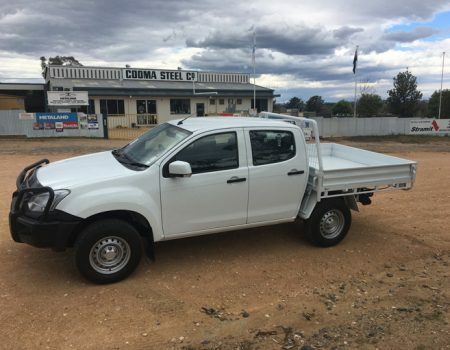 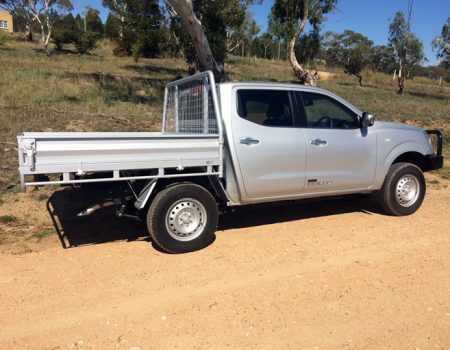 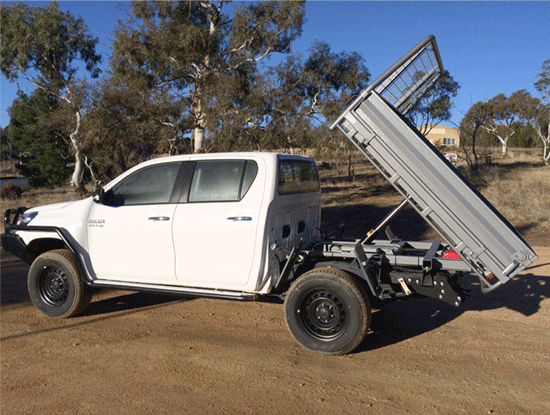 Cooma Steel Metaland specialises in traybodies and trailers. Please scroll through to some of the work we have done. Please contact us for a quote.